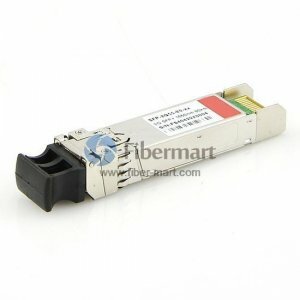 Fibre Channel SFP+ is a kind of optical transceiver module specified for 8Gbps/10Gbps/16Gbps Fibre Channel applications. 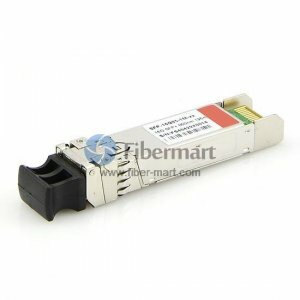 Fiber-Mart manufactures and supplies a complete range of Fibre Channel SFP+ transceiver modules which can be Customized. 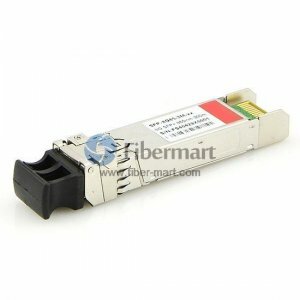 In addition, we also provide Compatible Fibre Channel SFP+ transceivers as alternatives to those branded by Cisco, HP, Juniper Networks etc. All of our Fibre Channel SFP+ transceiver modules come with a lifetime advance replacement warranty and are 100% functionally tested.